DJI released an update to their Android app yesterday that adds a couple of features to the two newest drones in the DJI Family, the Spark and the Mavic. With the new software, both devices now have Dynamic Home Point updating. The feature, when enabled, "allows the aircraft to continuously update the home point according to its current position while tracking a person in ActiveTrack mode." The Mavic also picks up Quickshot mode, a feature that used to be exclusive to its younger brother, the Spark. Quickshot mode sends the drone in a predetermined flight pattern while focused on a fixed object then automatically creates a short movie with music and video effects. It's a nifty feature, provided the drone is flown in an area free of obstacles. Here's a video made back in September when the update landed on iOS devices that outlines the two features nicely. In addition to these two changes, there are a few other things that have been tweaked in the latest update. You can read the full changelog below. 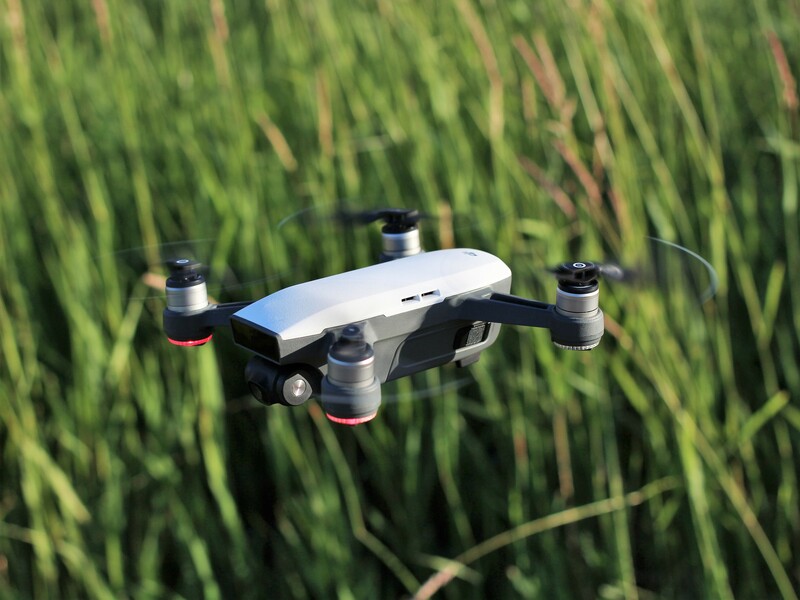 Also, be sure to check out our review of the DJI Spark, written by the best drone reviewer on our team. 1. Added Dynamic Home Point updating (with firmware v01.00.0700 or above). 2. Optimized image transmission quality. 3. Added a 3s countdown for QuickShot or ShallowFocus. 4. Added manual locking for transmission frequencies and channels. 2. Added Dynamic Home Point updating. Streamlined the login and registration process.